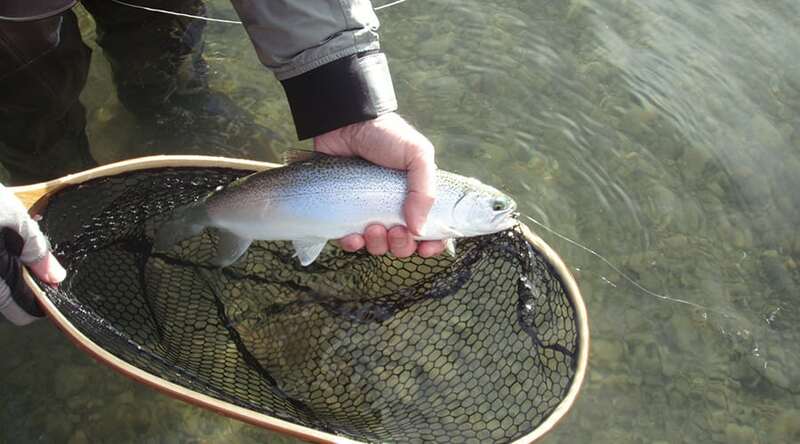 This spring make sure to get out and take advantage of the world-class cutthroat fishing in the Lower Mainland. 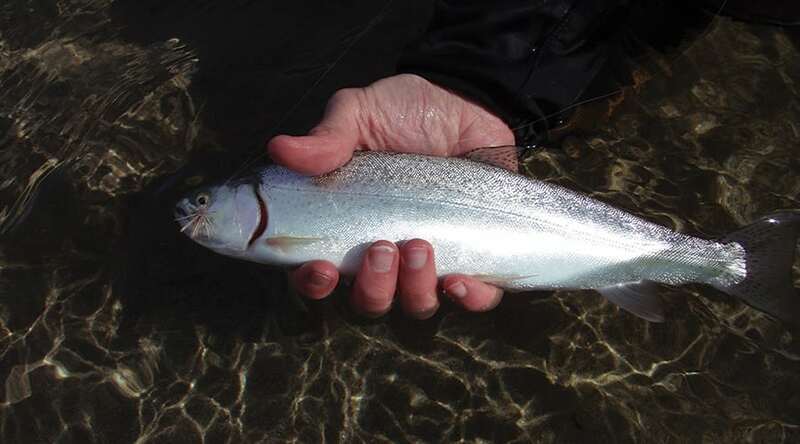 This cutthroat course is designed to educate you on the life cycle, location, seasonal feeding habits, and successful techniques and flies used to catch these elusive yet aggressive fish. 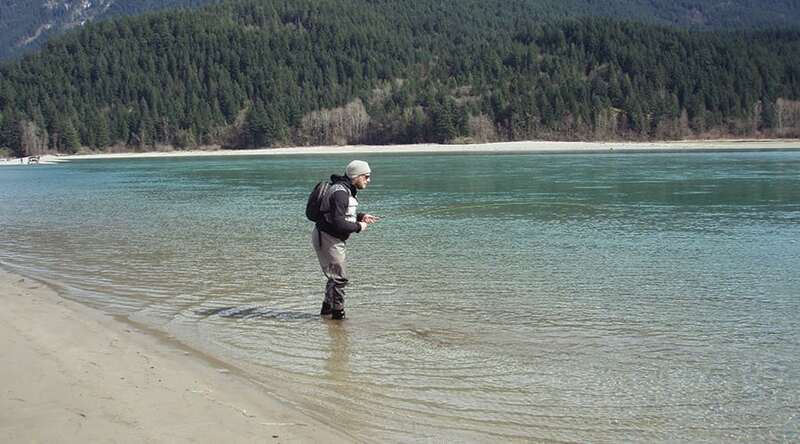 This course consists of a 3hr evening seminar and a fully guided day on the water.